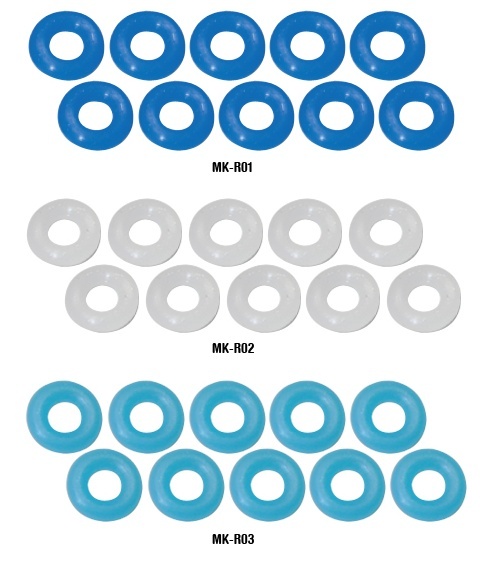 Oil Mix Silicone O ring 50 deg. Marine Blue(for shock)-Muchmore Racing. Co., Ltd.